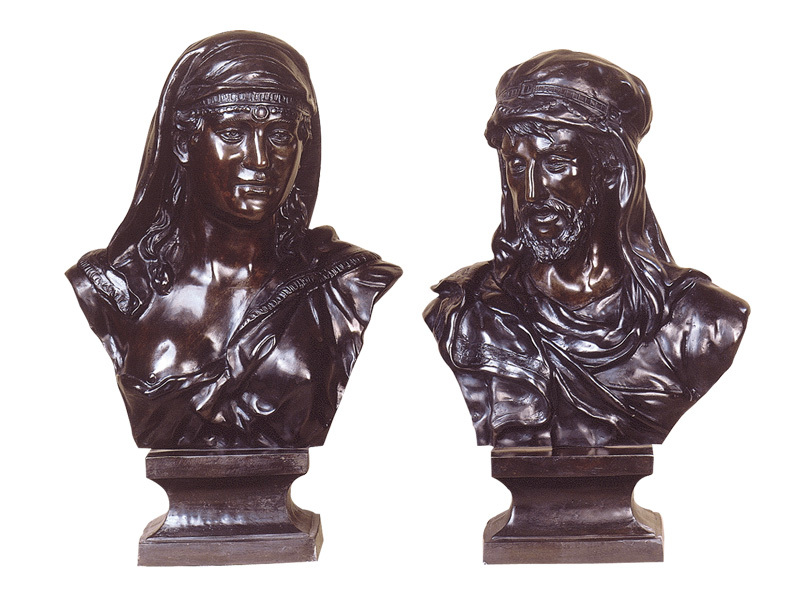 The Arabian bust pair is one of our highly populated member of the collection. They have been casted by Lost Wax technique and patinated in Florentine patina but you may contact us for other patina options. 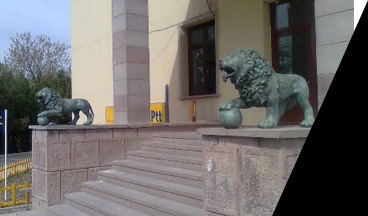 Under normal circumstances we keep stock but in case of stockout condition; the foundry duration of this item is 2-3 weeks.